When you need a plumber Marietta and surrounding communities, Norwood Plumbing is at your service .The foundation of our company is committed plumbers who operate with honesty, integrity and quality work. We understand that customers are the life of any business so our goal is to leave every customer satisfied. 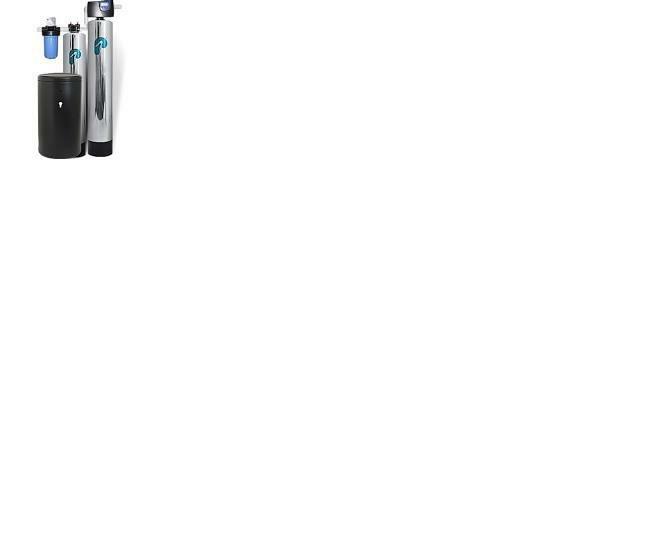 We know that lots of plumbing issue happen at the most inopportune time. While we can’t prevent every plumbing emergency we can make sure that we are available whenever you need us. 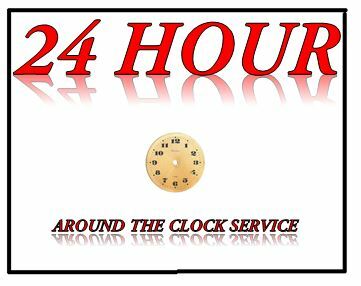 Our 24 hour service ensures that you can always reach us no matter what time of day or night. 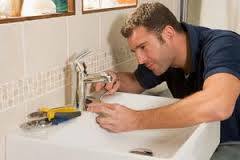 We will have a plumber at your door step within a hour in most cases. Norwood Plumbing is committed to giving you the best service at the most affordable rate possible. 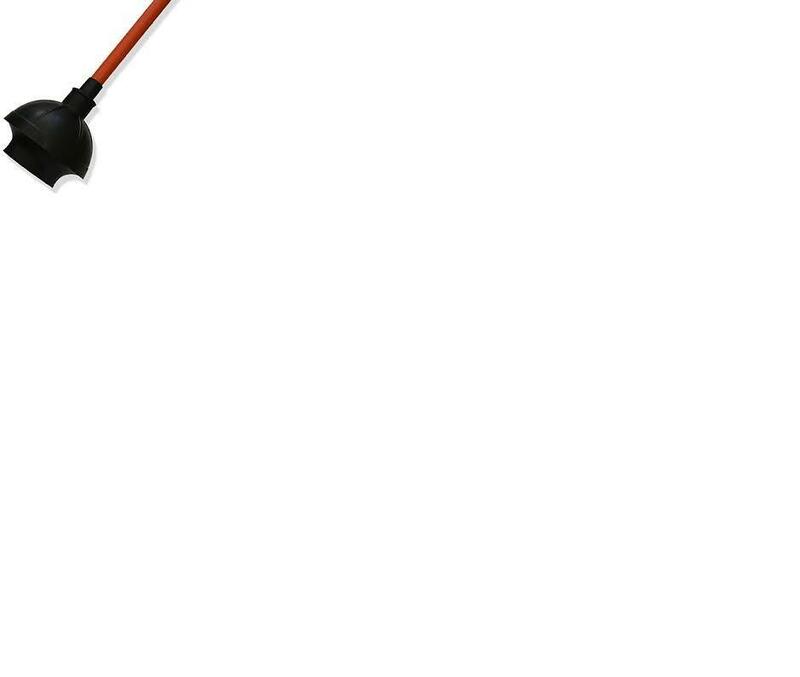 We understand that if you are pleased with our prices and plumbing work you will refer us to others. 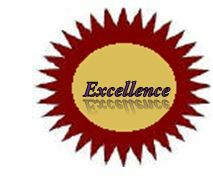 Our aim is to be a long standing service provider to the Marietta area and your satisfaction is essential to helping us achieve that goal. One of the most important plumbing services we provide in plumbing inspections. We recommend that you have your entire plumbing system inspected by a professional plumber at least once every couple of years. The reason that plumbing inspections are so important is because they can save you lots of money in the long run. We often catch disasters waiting to happen before they do. When it comes to a plumber Marietta statically require expert service more often than the majority of the cities in Georgia. So why not take some preventative measures. Finding a plumbing issue early will not only save you money but it saves you time as well. 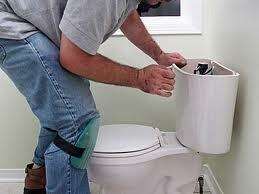 Our plumbers will inspect your home or business from to to bottom. When we send out our certified plumber Marietta and surrounding areas can rest assured that you are dealing with one of the best in the business. 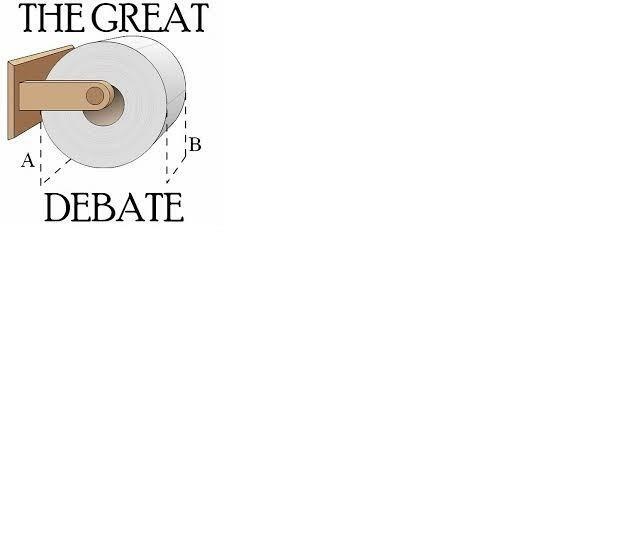 Can you image living without the luxury of our modern day plumbing system? Well that’s what its like when an important part of your plumbing system fails. Suddenly your plumber is your best friend. 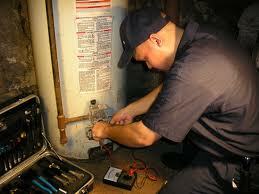 Hot water heaters go out all the time in our line of work, However we are always here to help. 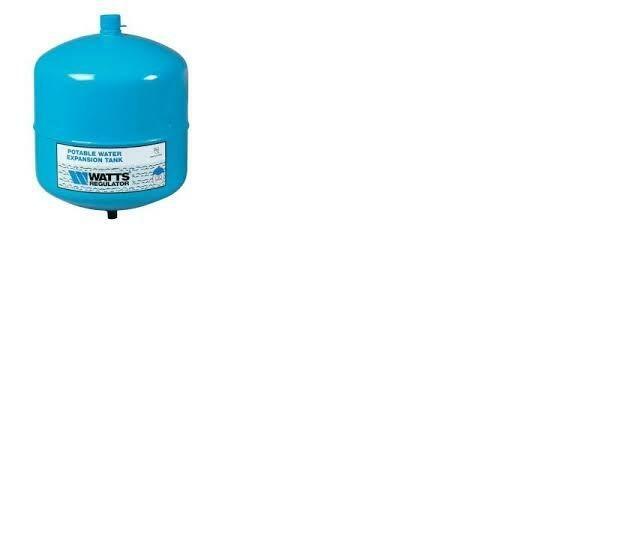 Whether it be a standard hot water heater or a more modern tankless hot water heater we’ve got you covered. 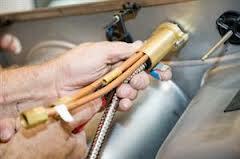 We you find yourself with leaking or rusted pipes we’ve got a plumber to get right on it. No matter what the part is we can taken care of it. So when you need a plumber Marietta knows exactly where to find us.